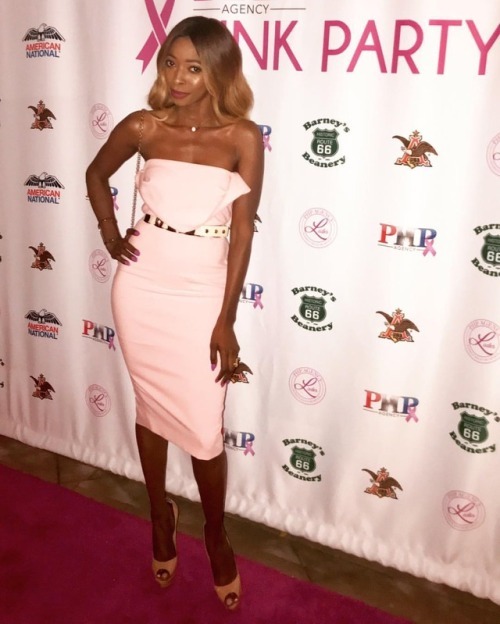 Thank you PHP for the invite at your Pink Party Event. Great... – Juka's Organic Co. Thank you PHP for the invite at your Pink Party Event. Great cause for the Fight Against #breastcancer benefiting the Susan G Kamen Foundation. 1 is a start but together we can make a difference in any cause we stand for. Goodnight everyone sending you positive energy and don’t forget to say your prayers and send love to the world.